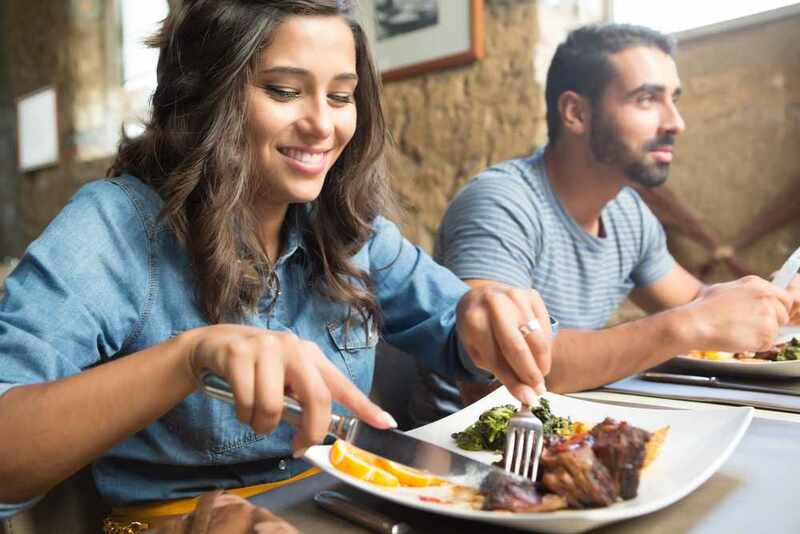 Everyone experiences the choking feeling of food getting caught in his or her esophagus occasionally, but roughly 1 in 2,000 people experiences it constantly. For those people, it's caused by a condition called eosinophilic esophagitis, or EOE. Doctors didn't fully identify EOE until around 2000 and didn't start regularly diagnosing it in adult patients until around 2006. Since then, EOE has become more common. There are short-term treatments for EOE like steroid pills, but researchers at Mayo Clinic's Rochester, Minnesota, campus are seeking ways to treat the condition long term with dietary changes. In this Mayo Clinic Minute, Dr. Jeffrey Alexander, a Mayo Clinic gastroenterologist and hepatologist, explains why EOE is actually an allergic condition that could bring promise for better treatment. Ian Roth reports.